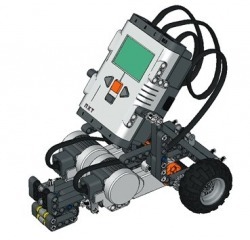 We were given an assignment to make a lego sumo bot. 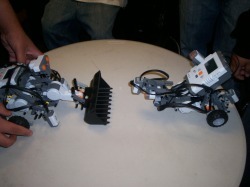 This is what our taskbot looked like before turning it into a sumo bot (left). After many cuztomizations this is what our sumobots looked like (down).